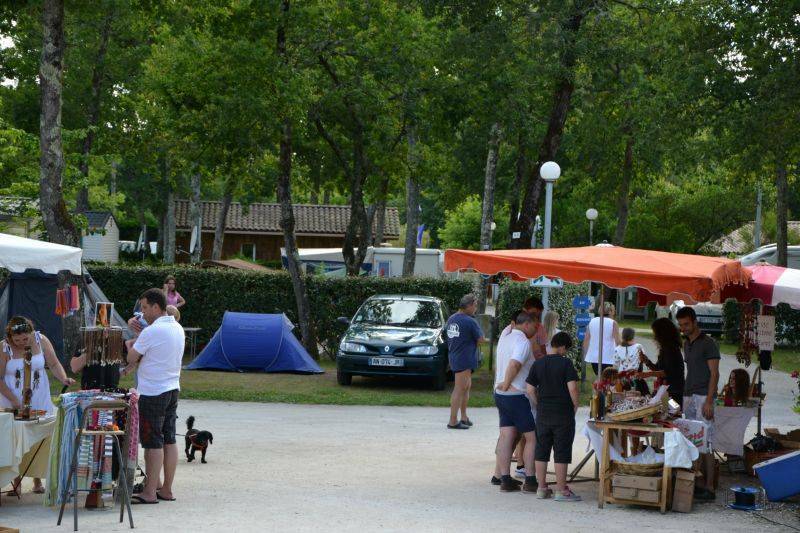 Here at the heart of the Arcachon Basin region, our campsite invites you to our convivial evening events where you can celebrate your stay with other campers. 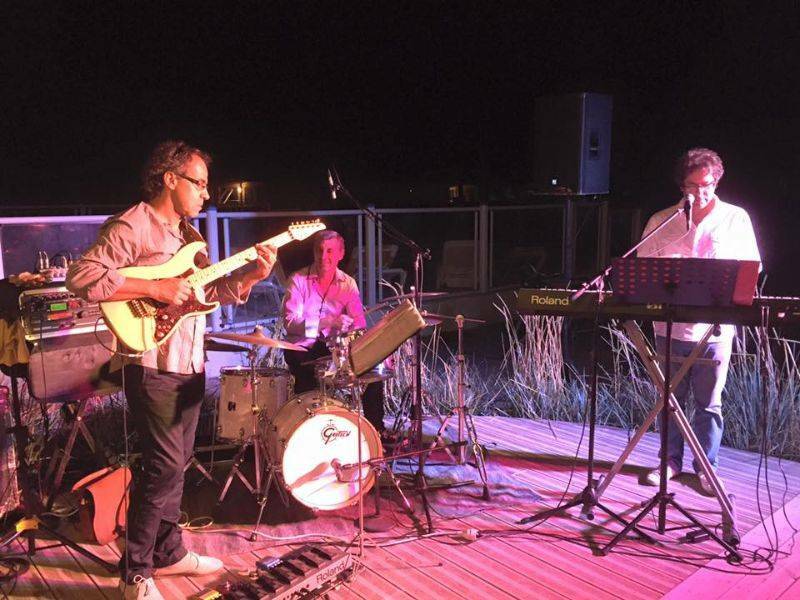 During high season (July and August) we organise fun and light-hearted evening events to end the day on a high note. 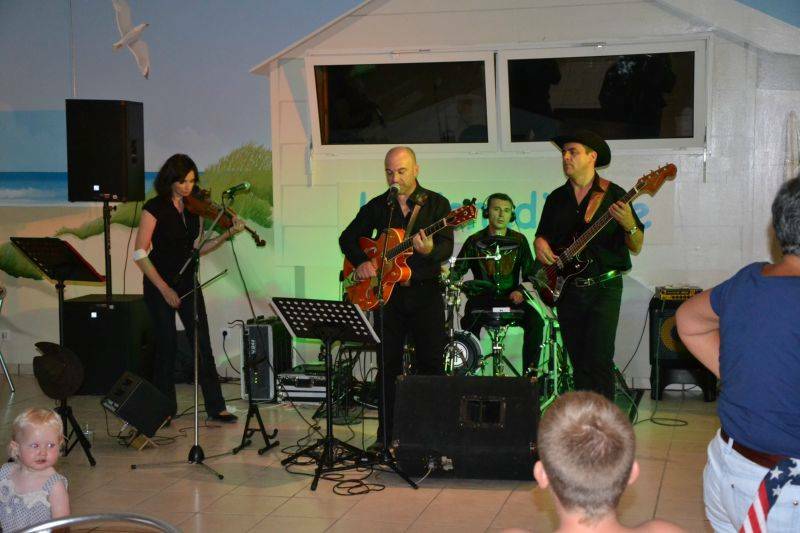 Throughout the season, you can come along to our lively evening events and swing to the rhythm of the DJ's music with your family or friends. Budding vocalists can showcase their talents at our karaoke evenings. 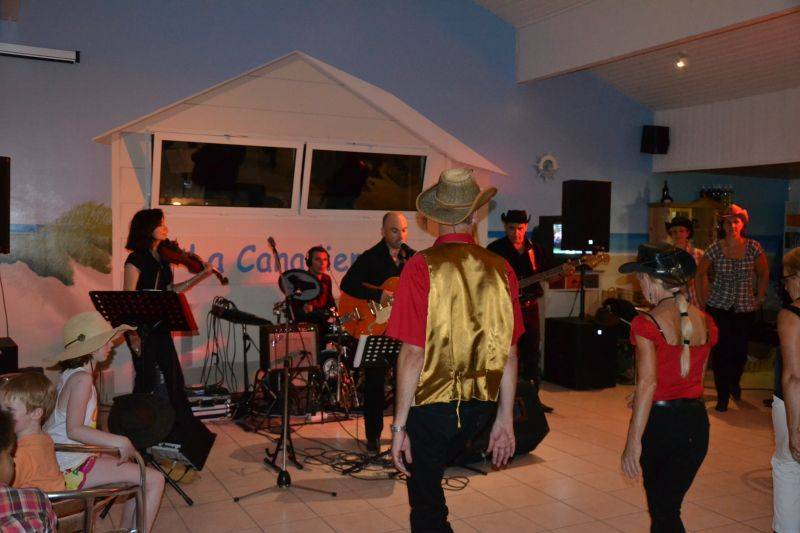 And you can also enjoy clown shows, concerts and themed dinners during your stay. 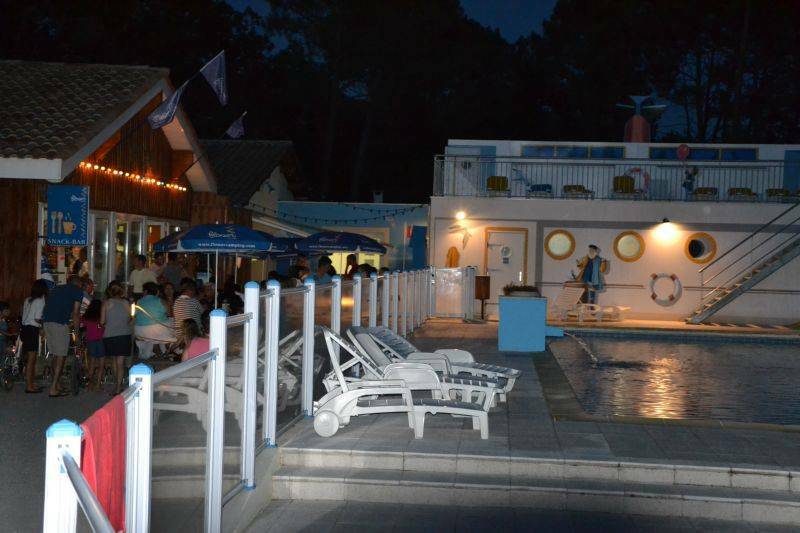 Whether you are holidaying with family or friends, you’re guaranteed a fun time here in Arcachon Bay!